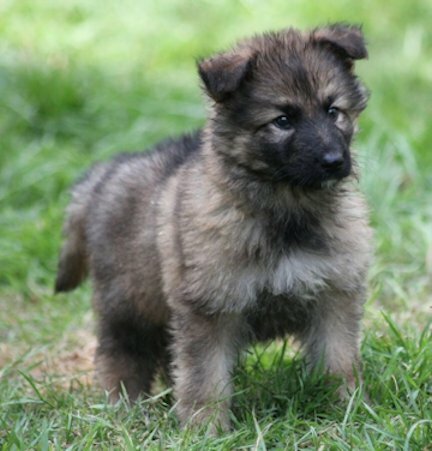 We are a small hobby breeding program,breeding to improve and/or maintain the world-class standards of the German lines quality, genetics, anatomy, conformation, disposition and health of our German shepherd dogs and puppies since 1997. 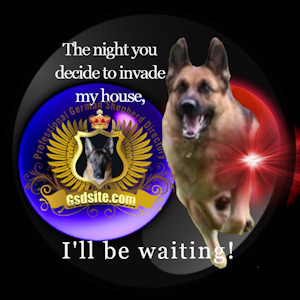 Please Note: As a responsible German Shepherd breeder, I will not give prices over the Internet, so please don't ask. 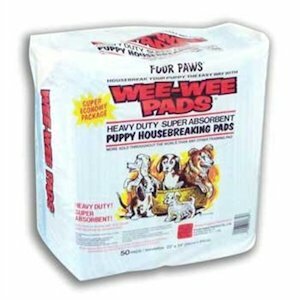 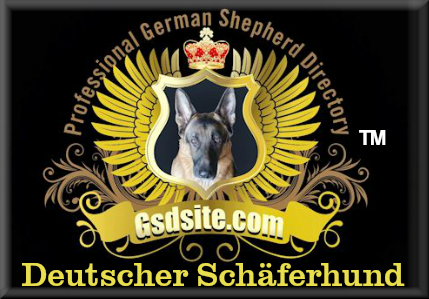 Please feel free to call me and I will be happy to answer any questions you may have about my German Shepherd dogs. 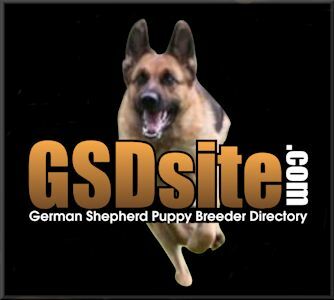 Totana Piper Hill German Shepherds is located in Killingworth, Connecticut, USA. 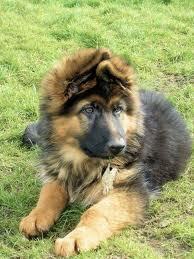 Together with friends and family, I have been breeding the German Shepherd for more than 50 years. 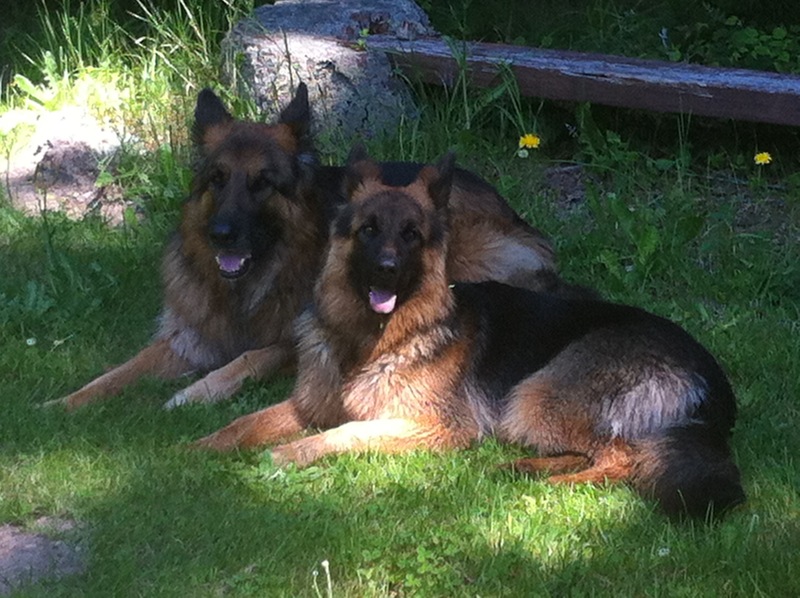 Long coated German shepherds "vom schwarzen Traum"